The Taiwanese take their food seriously. 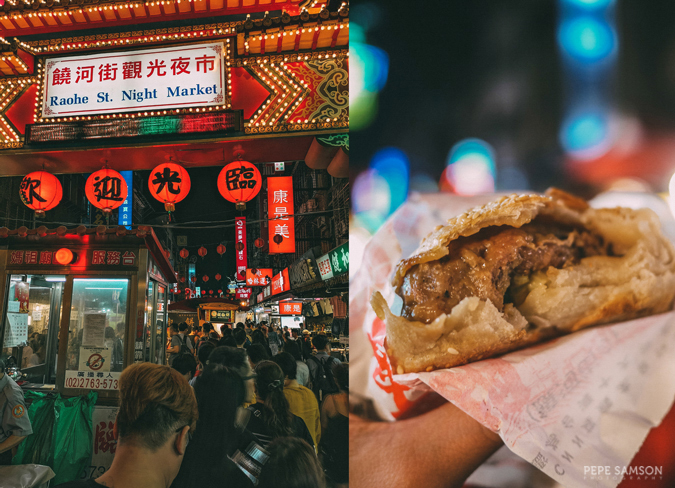 Night markets are a big thing, and street food is star. 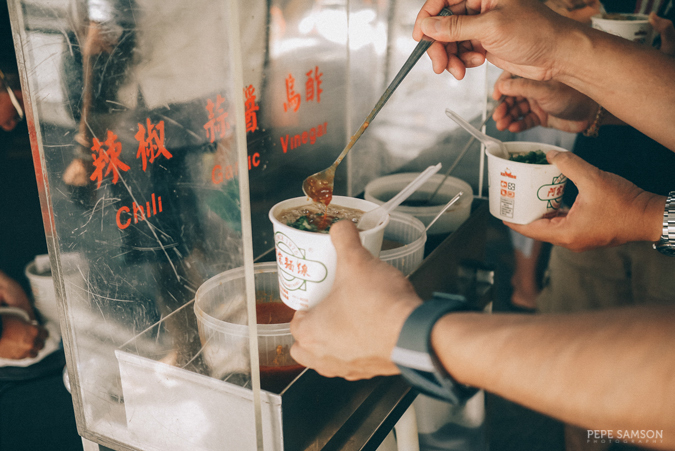 In Taiwan, pop into a random shop or line up in front of a stall where everybody else is queueing up and you’re sure to get something delicious—if not incredibly delicious. 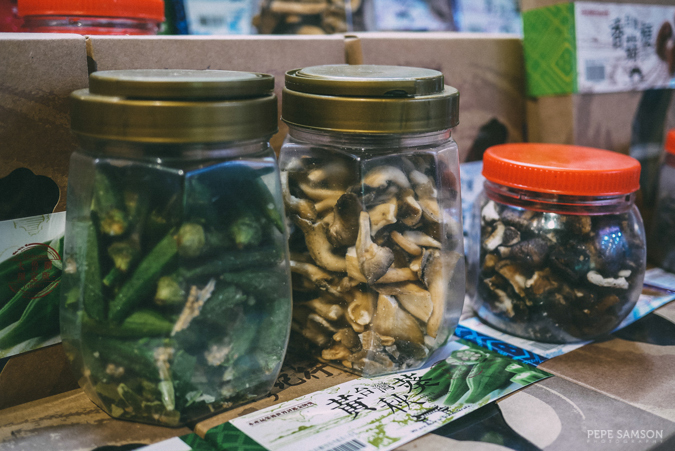 Perhaps the hottest food destination in Asia right now, Taiwan boasts of seemingly endless choices of well-made, meticulously-prepared food: from pork buns cooked in brick ovens to delicacies as tasty as they are putrid. 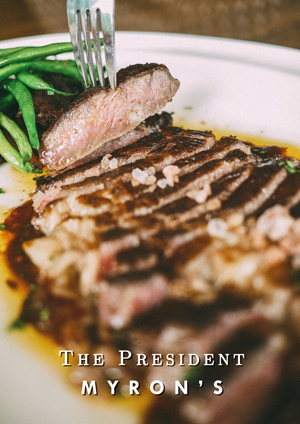 You will never go hungry or dissatisfied in this country. 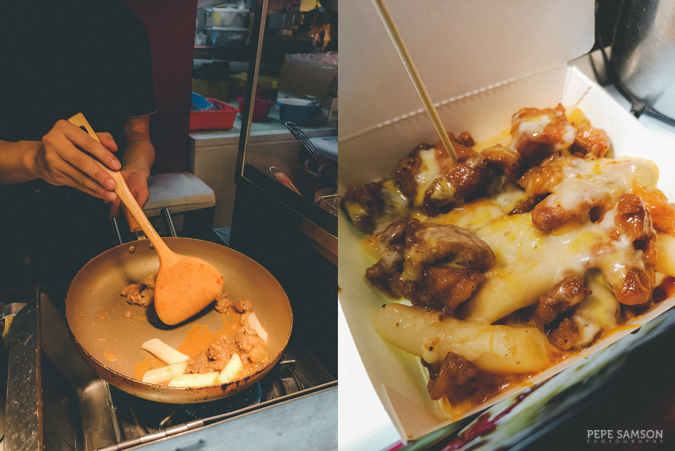 Below, I have compiled a list of the best dishes I tried during my recent trip to Taiwan. 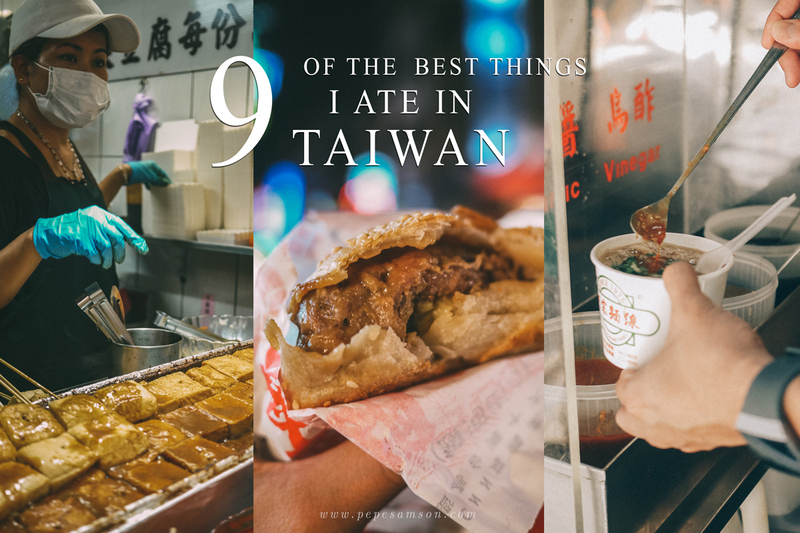 To be honest, 4 nights in this vibrant foodie country is not enough to sample everything, but I tried my best (not to puke) to discover what exciting flavors Taiwan has to offer. 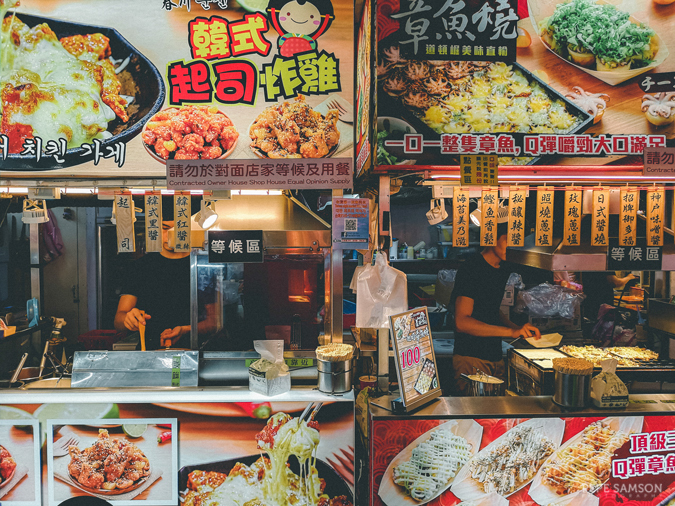 If it’s your first time in Taiwan, this list is perfect for you. 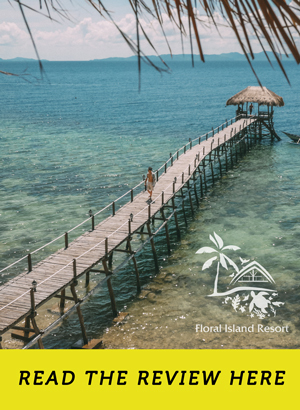 If you’ve been there … can you add more items to this list? If you are in Ximending and you see a long line of people in front of an inconspicuous store (no flashy neon signs! 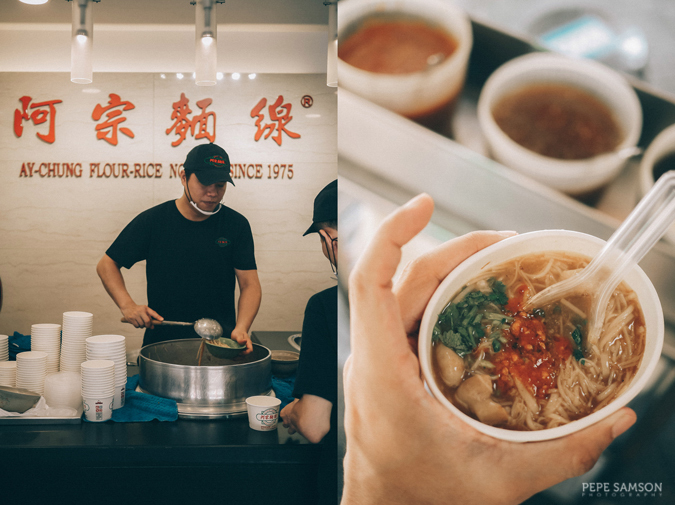 ), then you have found Ay Chung Flour Rice Noodles—one of the local go-to places in Taipei. 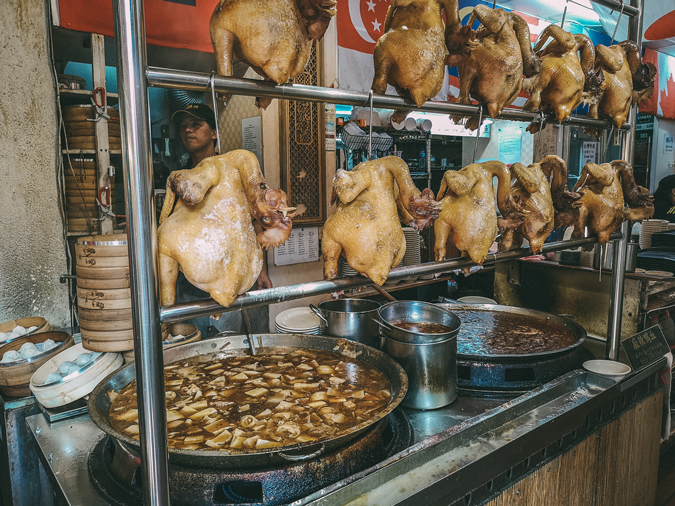 This stall has been around since 1975—quite a feat for something that sells only one type of dish, but once you try it yourself, you’ll understand why it is extremely loved. 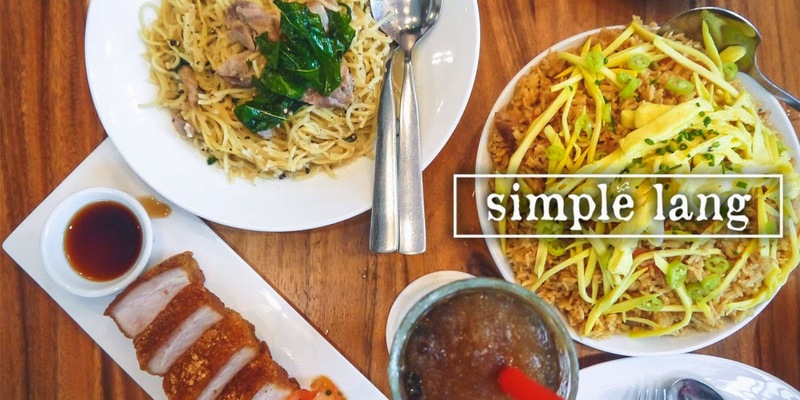 Each bowl consists simply of silky flour rice noodles (mee sua), gravy, and pig intestines. The gravy is salty, thick, smoky, and highly addicting. The intestines? They were so tender I never noticed them until I was halfway through my bowl! You can choose between a small and a large bowl, then eat your noodles right there on the sidewalk, as I did (they have no seats) or have them for takeaway. There’s a condiments table with black vinegar, garlic sauce, and chili sauce—putting them into your bowl only makes it so much more delicious. Looking back, I would say this is my favorite from Taiwan—I would fly there for this. 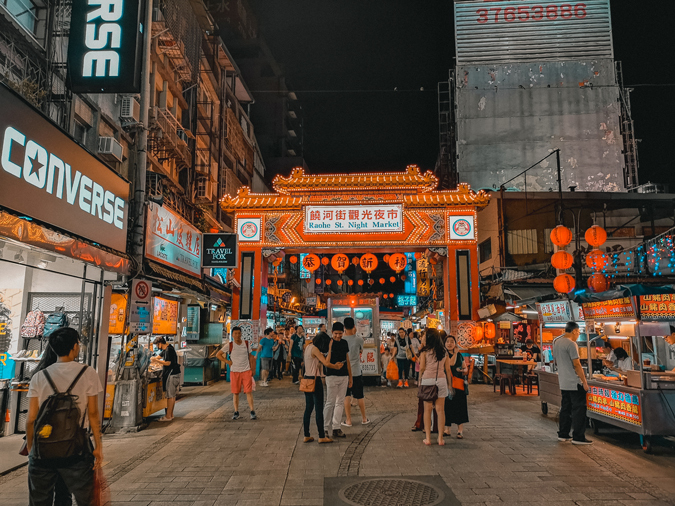 I love how people in Taiwan are patient with queueing up for good food, and another testament to this passion is Fuzhou, a stall selling delicious black pepper buns at the Raohe Night Market. 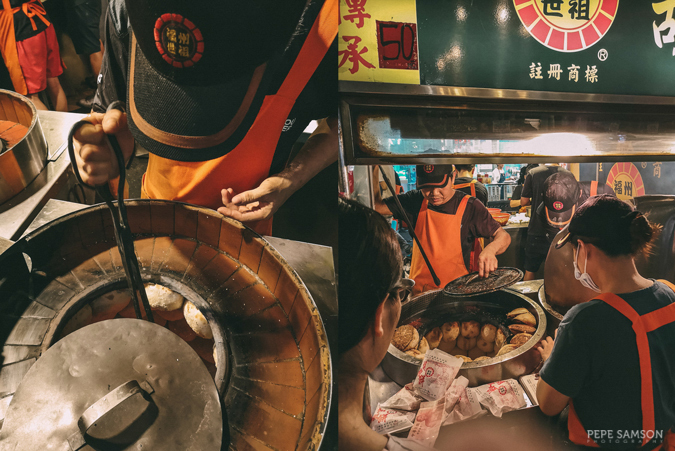 Perhaps the most famous stall in Raohe, Fuzhou lures both locals and tourists with their freshly made Taiwanese buns stuffed with pork and spring onions, seasoned perfectly with black pepper. 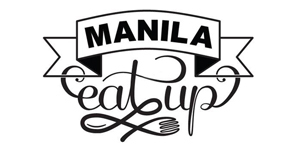 Expect a long queue, but be prepared also to be fascinated as the staff puts on quite a show; hungry people in line can watch everything—from the dough preparation, to the stuffing of meat into the buns, up to the baking process. The buns are baked inside large cylindrical brick ovens (similar to tandoor ovens), and you get them nice and warm. A crusty yet chewy exterior reveals delicious pork bursting with peppery flavor. Was it worth the 15 minute wait? Yes. It’s so good they have been listed in the Michelin Guide. Make sure to eat it while it’s hot. 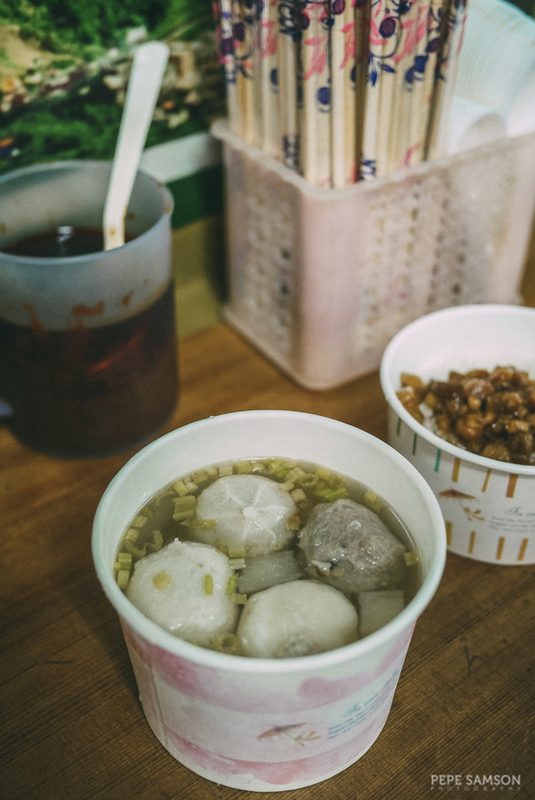 Taiwanese food has the knack of looking incredibly simple but tasting insanely delicious, and another evidence of that is their traditional fish ball soup. I tried it in Jiufen, from a small restaurant packed with people—which apparently was one of the best in Taiwan. I got the Mixed Balls Soup, a combination of cuttlefish ball, Fuzhou ball, and traditional fish ball in a clear soup. My favorite was the Fuzhou ball (largest among the three), which conceals a delicious meat stuffing and an amazing soup—it was like eating xiao long bao. Make sure you take a small bite off the outer layer first, then slurp on the hot soup before consuming the entire ball. This dish was incredibly tasty and it easily became my favorite from Jiufen. Book your Jiufen + Shifen tour. If you love anything peanut, you are going to love Taiwan’s peanut ice cream roll! 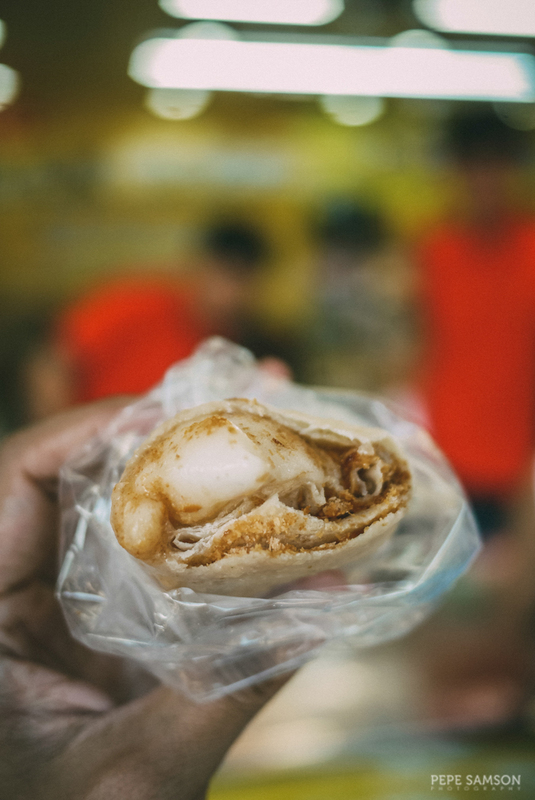 It’s not your typical dessert though: scoops of delicious ice cream (might have been vanilla or coconut, I’m not too sure) are placed atop a traditional popiah skin (same as the one used in fresh spring rolls) and sprinkled with shaved peanuts, before being rolled, like a burrito. The delicate skin simply melts when nibbled, paving the way for yummy peanut-flavored ice cream. I found lots of stalls selling this in Jiufen and Shifen, but I’m sure you can find it in the night markets as well. 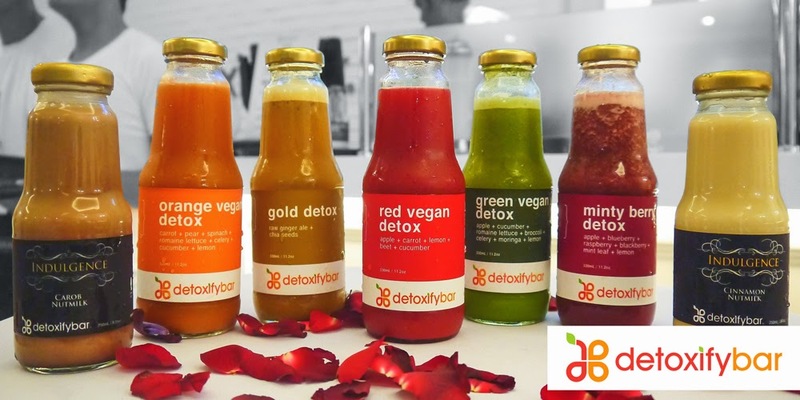 If you’re adventurous, try the version with coriander! This was definitely one of my best eats from my Taiwan trip. 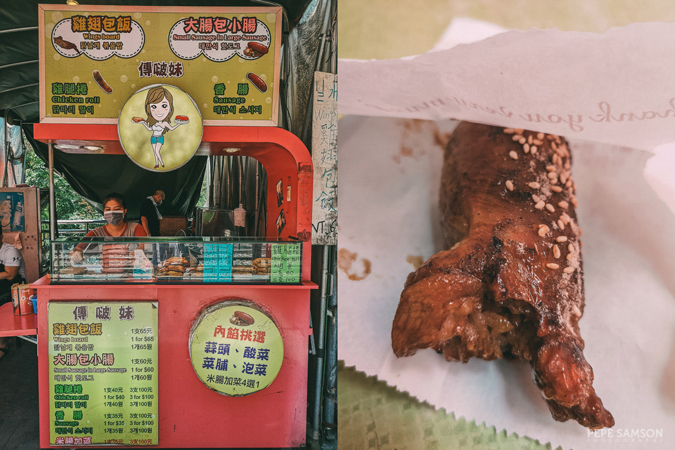 While this is more Cantonese than Taiwanese, I had to include the baked barbecue pork bun in the list because: (1) it is SERIOUSLY remarkable; and (2) I had it in Taipei. 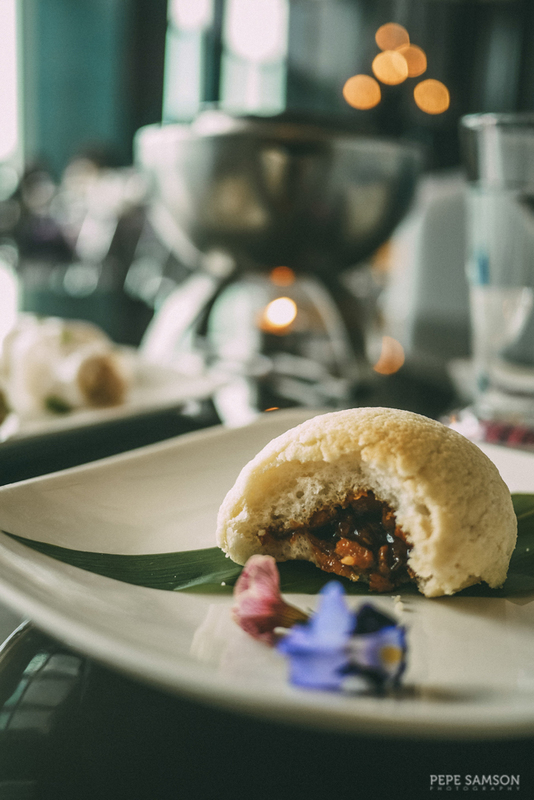 Where to find the most glorious pork buns? Right at the 31st floor of W Taipei—at the Yen Restaurant. 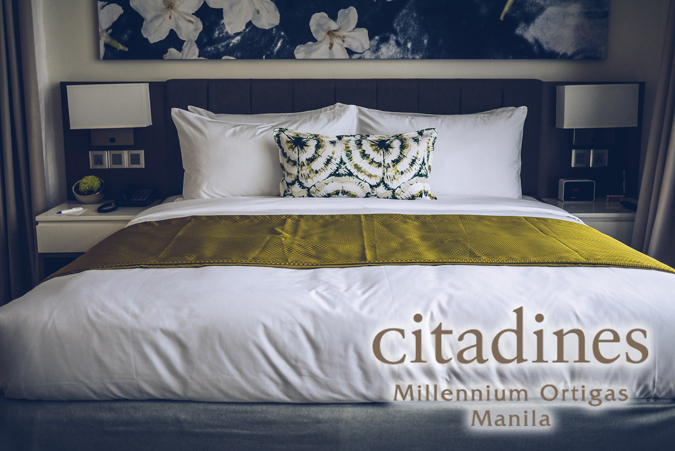 Everything about it demands obsession. The pork filling is deliciously sweet and exquisite while the pastry is something probably whipped up by gods—it is delicate and slightly flaky, and biting into it results in an indescribable explosion in the mouth, like a cotton candy melting into meaty perfection. I would eat at Yen for this alone; but then again, they have a wonderful menu that’s really worth exploring (more of this in a future post). You either love it or hate it. 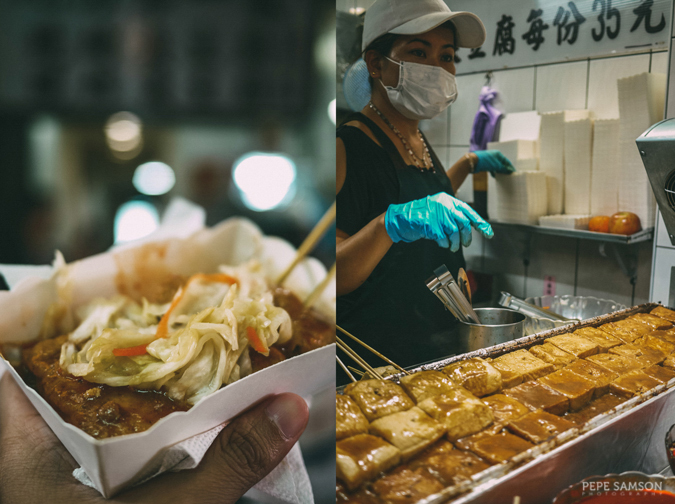 Most people would probably not even try the stinky tofu, because it really does stink—and I mean STINK like you can still smell it even if you reach the deepest corners of the earth, LOL! 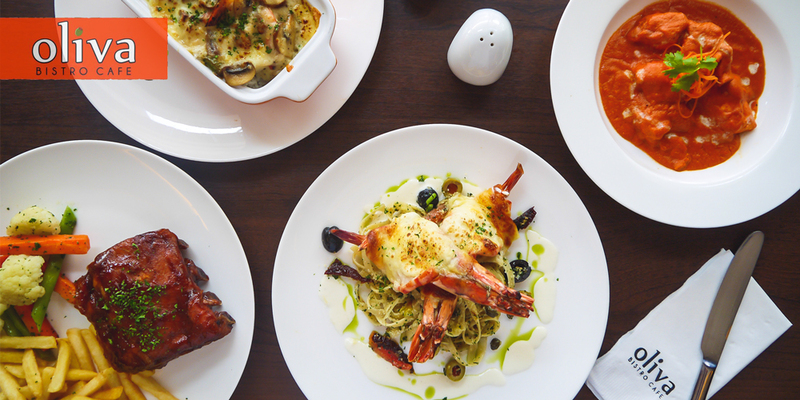 But once you get past the foul odor, you will discover that this dish is surprisingly good. No wonder locals line up just to get their tofu fix! The tofu (bean curd) is brined and fermented for months—can you imagine the meticulous process it takes just to make sure that this … stinks? Haha! It is usually served steamed, deep-fried, or "barbecued". I was able to try something that’s lightly fried, served with a sort-of barbecue sauce and pickled greens, which tasted like kimchi. SUPER GOOD. 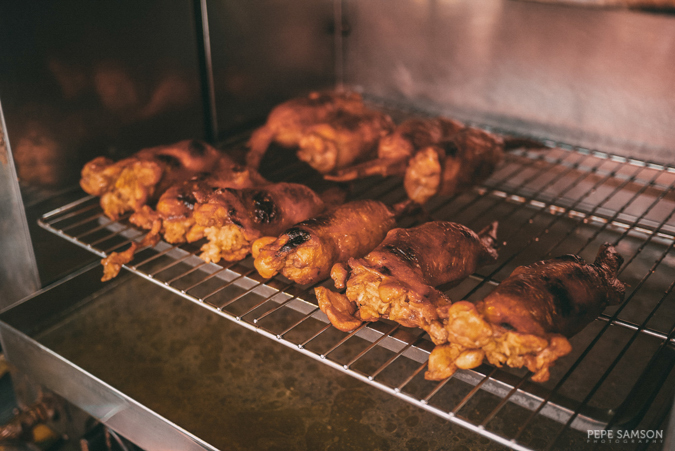 Ask any local to recommend famous Taiwanese street food and he would probably mention, among a host of other delicious things, the stuffed chicken. This is one truly ingenious dish: chicken wings are deboned, filled with flavored rice, and then grilled. When I first saw them I actually thought they were chicken legs because the rice stuffing makes the wings look super bloated. While everyone else was sightseeing in Shifen Old Street, I looked around for a shop that sells this. Once I found one, I sat in peace and enjoyed my incredibly tasty chicken. I couldn’t believe the amount of work that goes into these chicken wings. I mean, they could easily just sell plain chicken wings, but they didn’t. I don’t know what it’s called, but if you see any stall selling chicken strips topped with melted cheese, buy some. I got mine from a stall in Ximending. Ummmm ... dried shiitake mushrooms. LOL. I bought some from the visitor center of Takoro National Park in Hualien. You have probably tasted this if you have a friend who visited Taiwan and took home souvenirs, but I must break this one to you: those pineapple cakes taste different when freshly made (or, at least I think they were, since I visited the bakery in the morning). It’s soft and moist, with a hint of delicious pineapples, not dry and boring and devoid of any pineapple flavor. 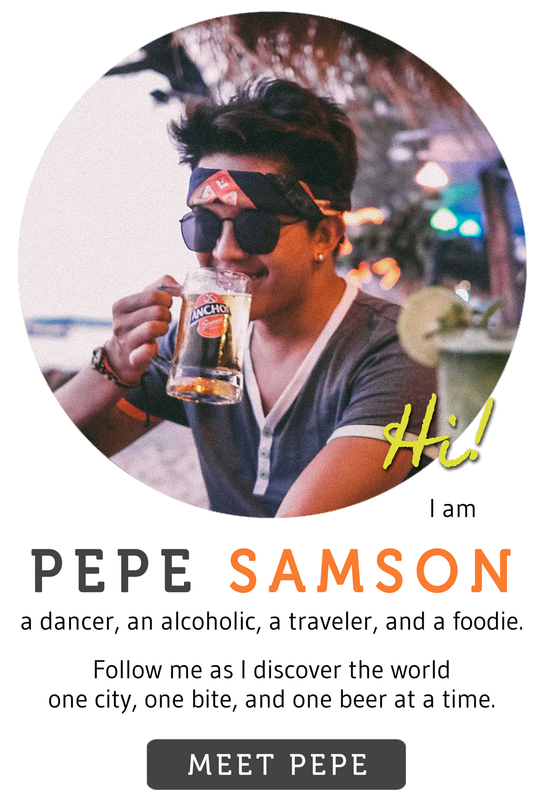 Have you been to Taiwan? 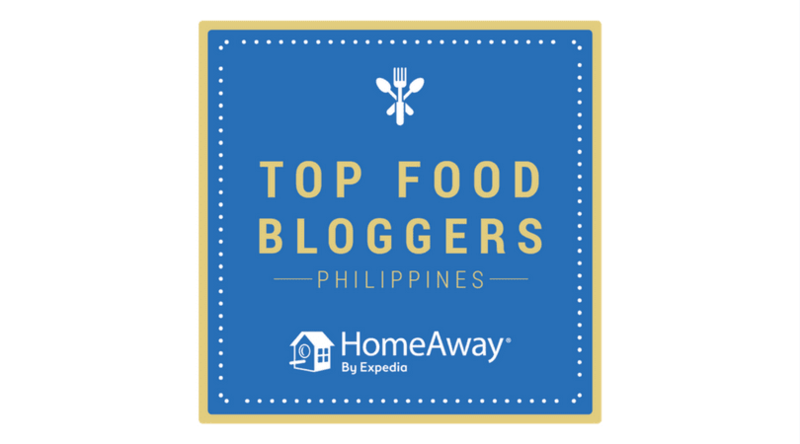 What are your favorite Taiwan eats?